Do you need lots of help or have a lot of questions in regards to submitting your financial aid information? Do you think its too late to apply or too hard? You have until March 2nd, 2019 to submit. You can start the application at home and then submit with your counselor OR you can go to a "Cash for College" event (there are only 2 left!) and they can help you with this process from start to finish. See the bottom of this page for details! The Counseling Team at Nogales High School would like to encourage you and let you know that money for school is there for you, you have to take advantage of the opportunity. Please check out this page for information and important dates regarding money for college. If you have questions, please do not hesitate to ask your counselor! There is help for paying for college and its easier than you think! El Equipo de Consejería en la Escuela Secundaria Nogales desea animarlo y hacerle saber que el dinero para la escuela está ahí para usted, tiene que aprovechar la oportunidad. 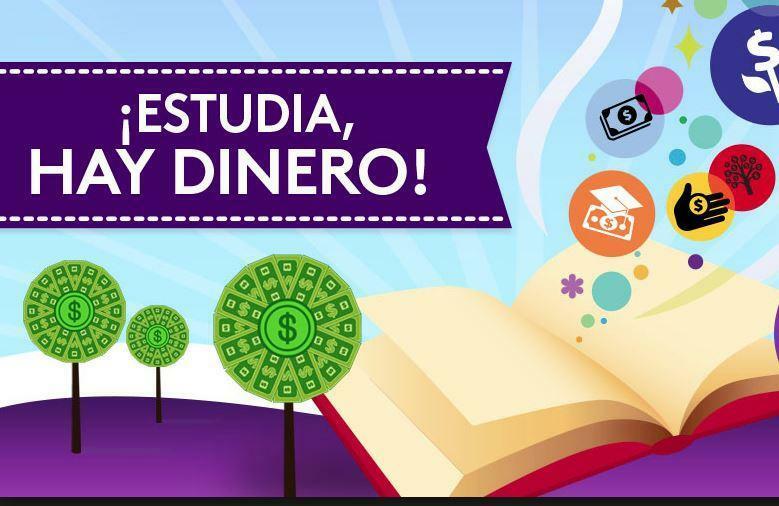 Consulte esta página para obtener información y fechas importantes relacionadas con el dinero para la universidad. Si tiene preguntas, no dude en consultar a su consejera. ¡Hay ayuda para pagar la universidad y es más fácil de lo que piensas! Where should I apply for financial aid? Who can help me fill out financial aid applications? Esta página responderá a estas preguntas: 1. ¿Qué es la ayuda financiera? 2. ¿Por qué debo solicitar ayuda financiera? 3. ¿Dónde debo solicitar ayuda financiera? 4. ¿Cómo se determina la ayuda financiera? 5. ¿Cuándo debo solicitar ayuda financiera? 6. ¿Quién puede ayudarme a llenar las solicitudes de ayuda financiera? Money for college or additional training that is free and you don't have to pay back. You just apply for it and provide the information that they request and submit the application by March 2nd. 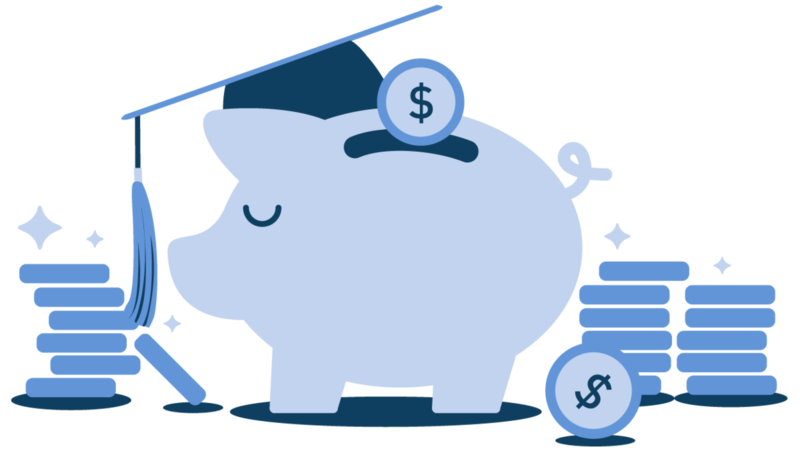 There are other types of financial aid like scholarships, but specifically in this section we are only going to discuss two different types of applications, FASFA and California Dream Act. Apply if you are a citizen or legal permanent resident. this application asks for a student social security number. It does not accept DACA-work permit social security number. 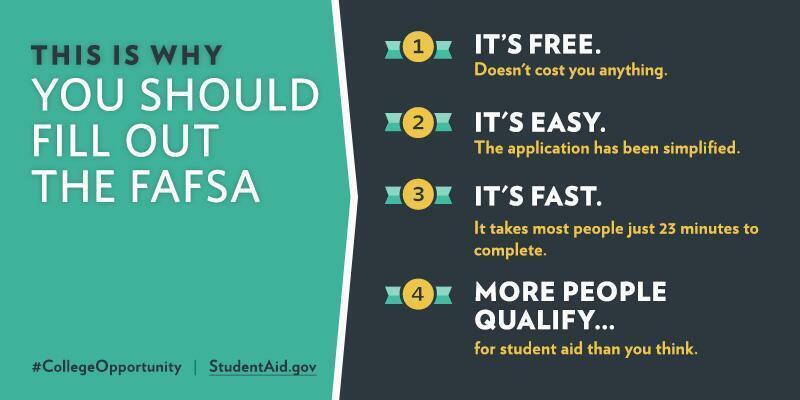 If the student is a citizen or legal permanent resident but parents are undocumented, you complete the FASFA. 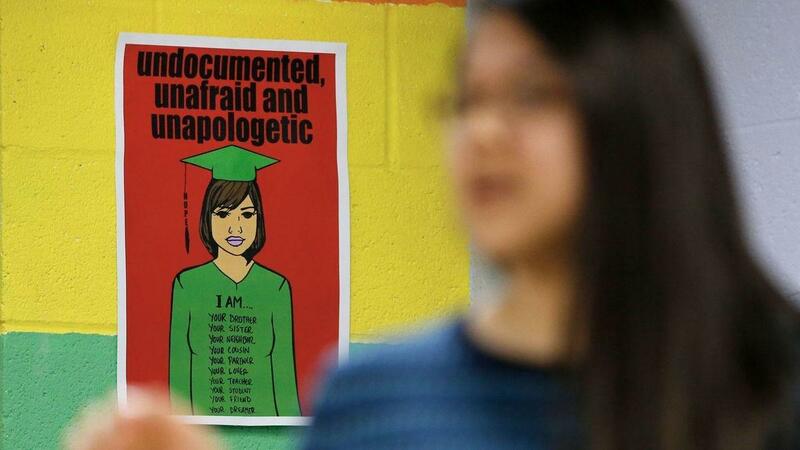 If the student is undocumented, you do not complete the FASFA, you complete the California Dream Act application. Apply for this one if the student is undocumented. DACA status doesn't matter for this application. If you are awaiting legal permanent residency but don't have it yet, complete this one until you have your status changed. If you have a DACA social security number you will complete this application, if you do not have DACA and are undocumented, you complete this application. The California Dream Act Application gives you state award money but not federal, that is the main difference. You cannot apply to both the FASFA & California Dream Act. It is free money! There are no strings attached and you do not pay it back to anyone! The money first goes to the school you will be attending to cover costs like tuition. The remainder of the money can go to you! Also, (with the FASFA only) you can select you want to do "Federal Work Study" and you will be able to work at your college and earn an additional paycheck! Awesome! Don't wonder how you can pay for college! This can make it free or super affordable! Filling out the FASFA or the California Dream Act is free and has nothing bad from it- you can only get money or be notified what your EFC (Expected Family Contribution) is and it's calculated based on income! Both types of applications ask tax or income information, that's how they calculate how much money to give you. This is important, the time to apply for both-is the same time period. The application period for both opens OCT. 1st of each year and the LAST day to submit either application is MARCH 2nd of every year. You counselor can get you started, ask your counselor when the next workshop will be. 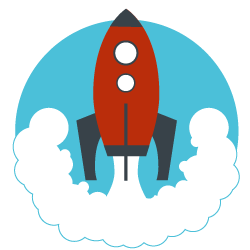 Recommended ----> CASH FOR COLLEGE EVENTS- One place you can start and submit your application, worry free! Bring your parents, bring yourself and go to one of these dates below at the time indicated and submit your application before the deadline! If you want your parents to be there or have a lot of questions and are curious about how the process works, this is a free and easy option as well. Best of all- since either application asks for so much information and it can take at least an 1 hour to apply, there are community events called CASH for COLLEGE where you go with your parents or by yourself and bring ALL the information needed and you can apply with Cash for College from start to finish! Pressing the SUBMIT button is going to be so awesome! 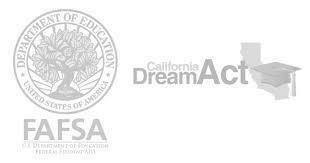 Cash for College events can help you apply to either the FASFA or the California Dream Act! Check out which Cash for College Event you want to go to! 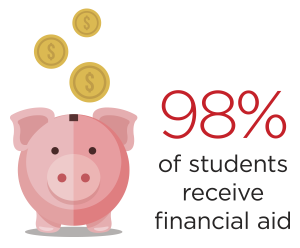 Click here or go to this website: https://www.cash4college.csac.ca.gov to register to complete your financial aid! Don't wait- March 2nd will be here before you know it!